menus - parents, puppy package - puppy preparation, etc..
​ and siblings - they love this. our puppies - please take the time to fill out our application. This is a requirement - part of the process - to get a Hearthside Puppy. 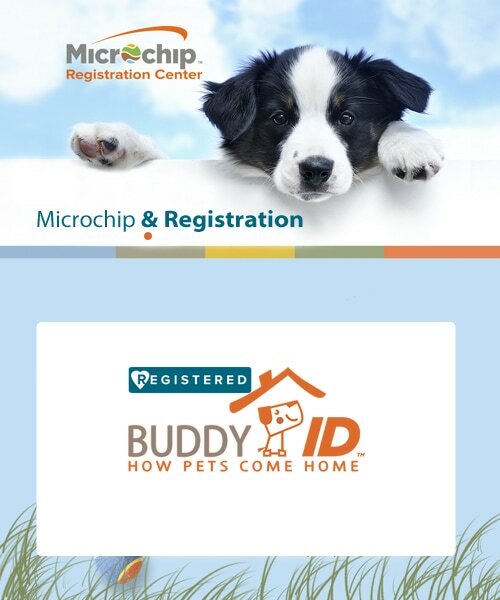 We microchip our puppies, and register that microchip in your name for you - included in the price of your puppy. 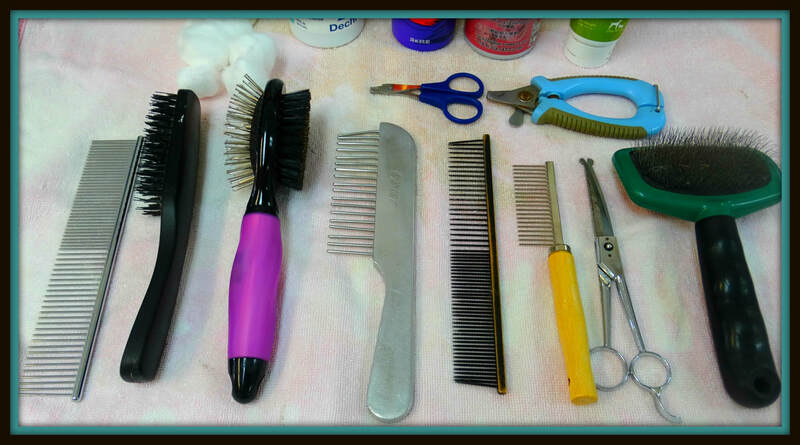 Click on the picture for grooming tips - and bringing home puppy. We give each puppy, imprinting exercises from day 3 to day 16. We want you to have a healthy, happy and beautiful new puppy to add to your family. We take excellent care of our adult dogs - we love them - and they love us too.